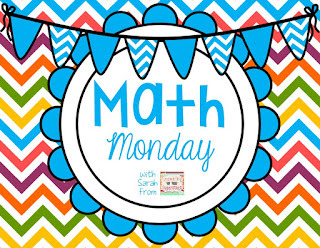 Today's Math Monday features the activities my first graders completed in math groups today. 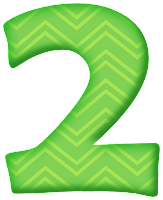 My second graders were benchmark testing during math, so I was able to spend quality, uninterrupted time with my first graders! I had 3 centers/groups going today. 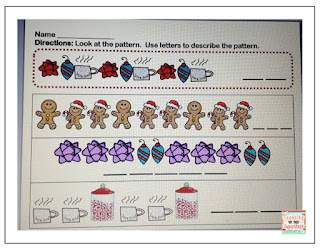 I used this Christmas Patterns unit for this activity. It was so much fun! I added Velcro dots on the ? on each card and then on the back of the small pieces. The children just had to attach the piece and bring their cards to me to check! I used this Christmas Patterns unit for this group. I love how the children had to identify the pattern and then extend it beyond just the next image. I made 3 bags out of the activities in this unit and had 3 children in each group. They moved 3 times around the table to work on patterns from each of the bags. They worked so quietly and diligently! 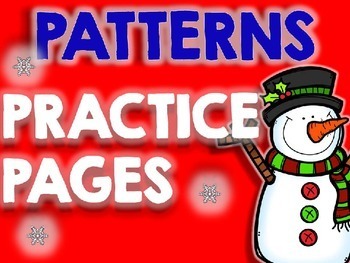 I used this set of winter themed pattern printables for seat work. 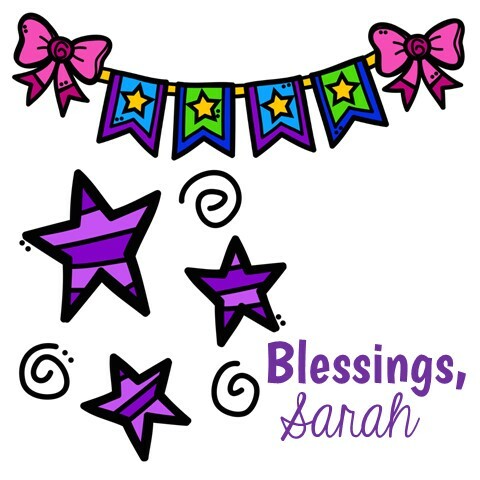 I made a little booklet of 5-6 pages for the children to work on at their seat independently. This was easy for them, but it was fun to just sort and color! 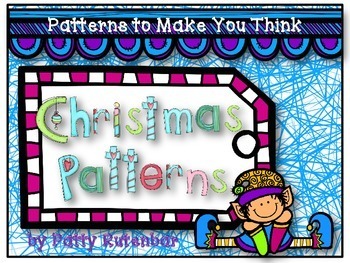 One of my units in my TpT shop is this Christmas Patterns unit. 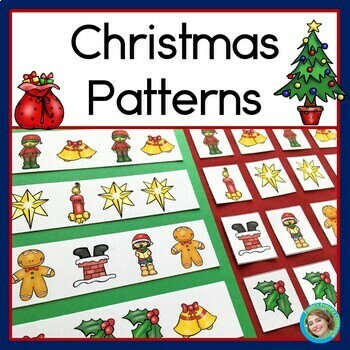 There are 6 pages of various Christmas images for children to use when creating various patterns, along with 2 pages for an evaluation. 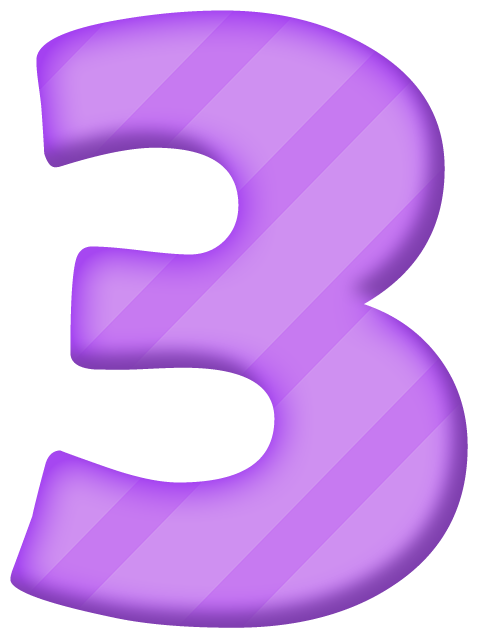 Next week my second graders will adding and subtracting two digit numbers with regrouping and borrowing. Check back Monday to see what we've been up to!